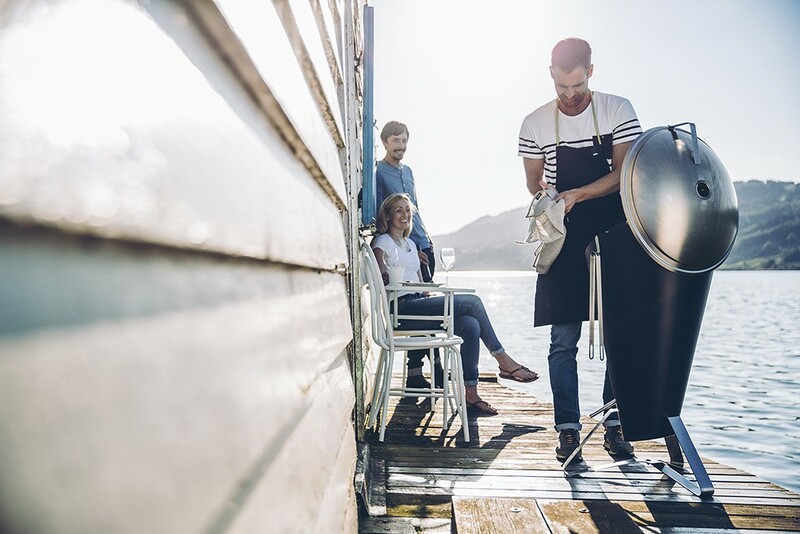 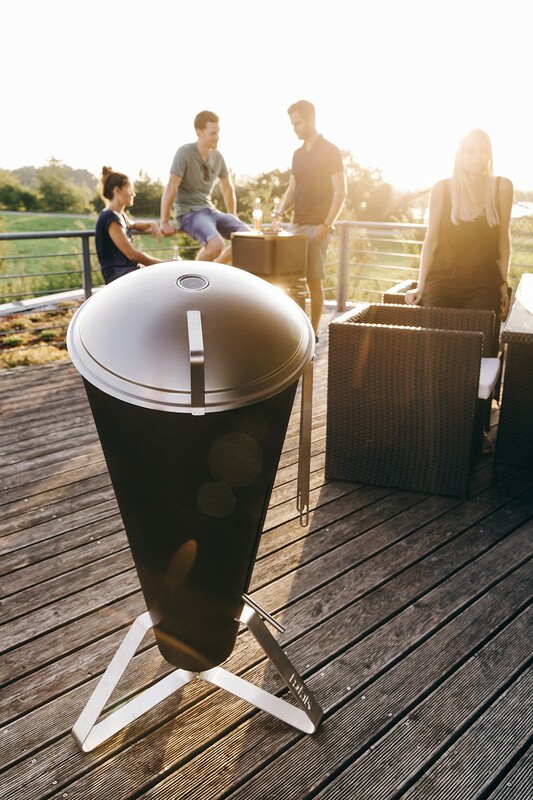 So young and already so many international awards gained: the brilliant and beautiful höfats Cone charcoal grille is the first coal grill with perfect heat regulation by a height-adjustable carbon dish. 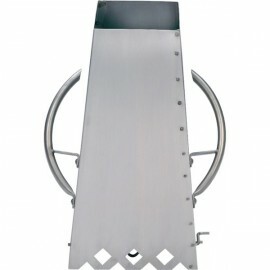 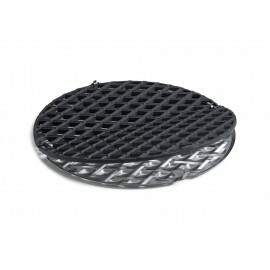 The foldable stainless steel grill grate (6mm thick bars as of the Nielsen grill) remains in its position (working height 85cm). 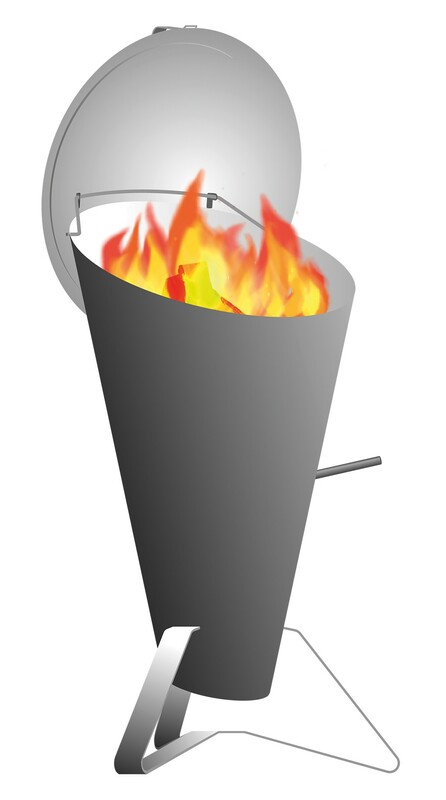 By means of a lever, not only the distance between the embers and the goods is regulated, but at the same time also the supply of air to the coal or briquettes. 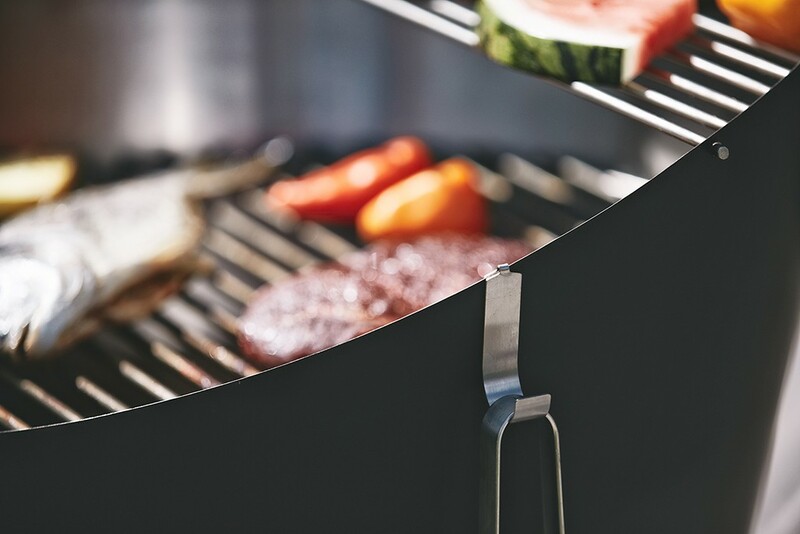 With this grill you are the master of the heat. 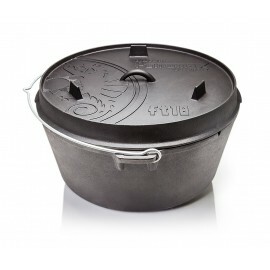 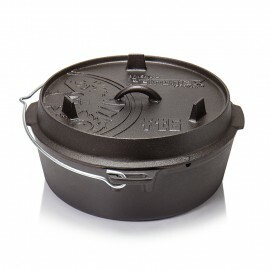 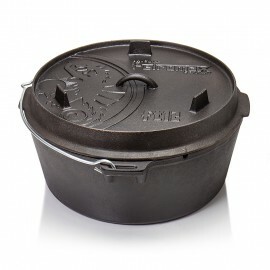 The mounted lid including built-in thermometer is cover, heat reflector, windscreen and cooking option in one. 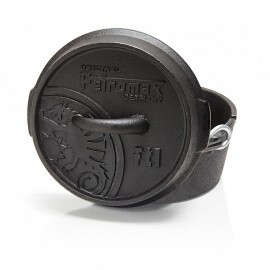 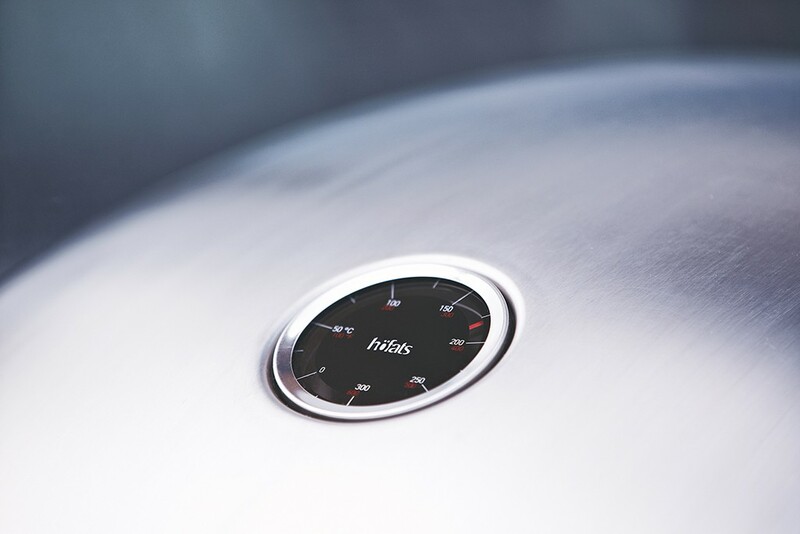 The rest is history: 100% stainless steel, 100% engineering design and made in Germany. 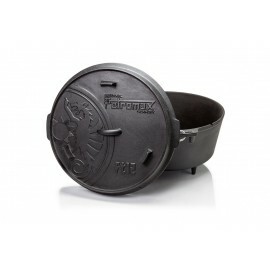 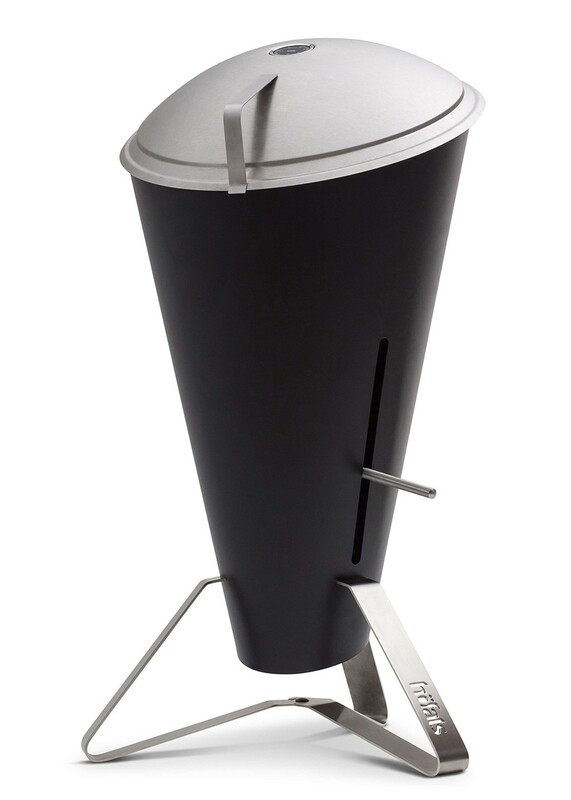 Oh, one thing: the coal peel can be lifted to the upper edge, so you can still make delicious popcorn with the Rome popcorn maker or waffles. 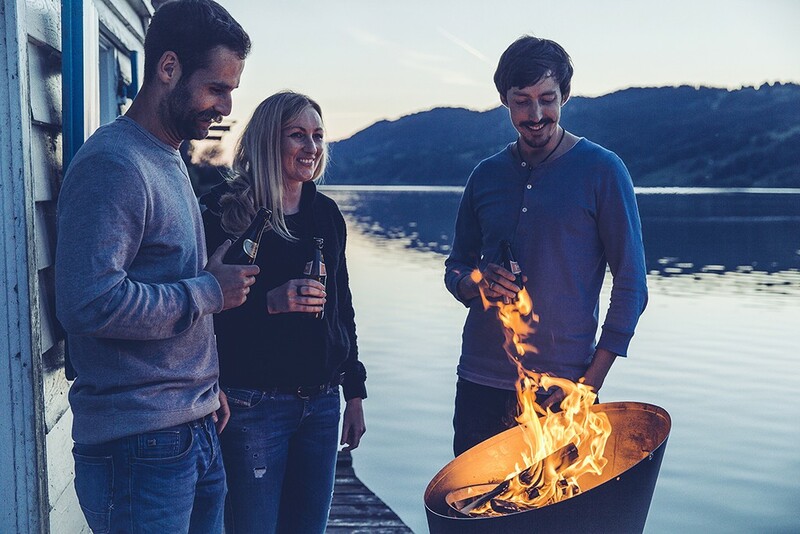 Or just a nice fire! 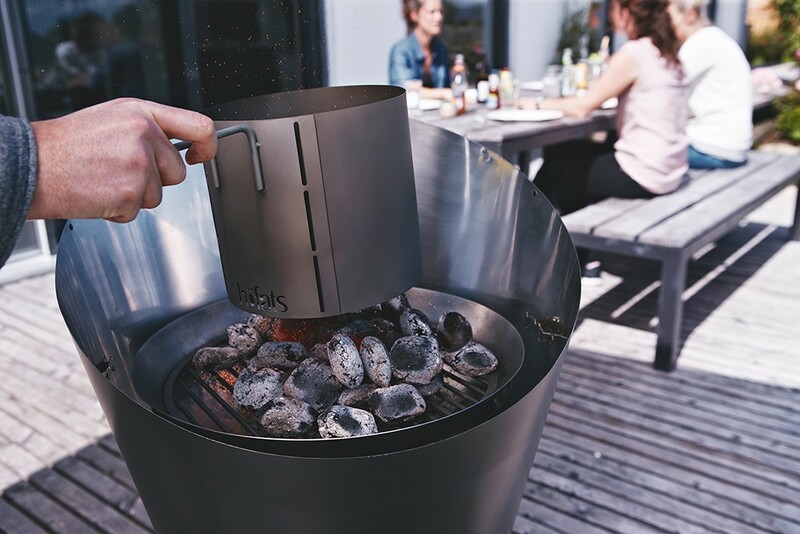 Awarded for a number of reasons: höfats Cone charcoal grill is the first coal grill, where it is possible to regulate the heat effectively. 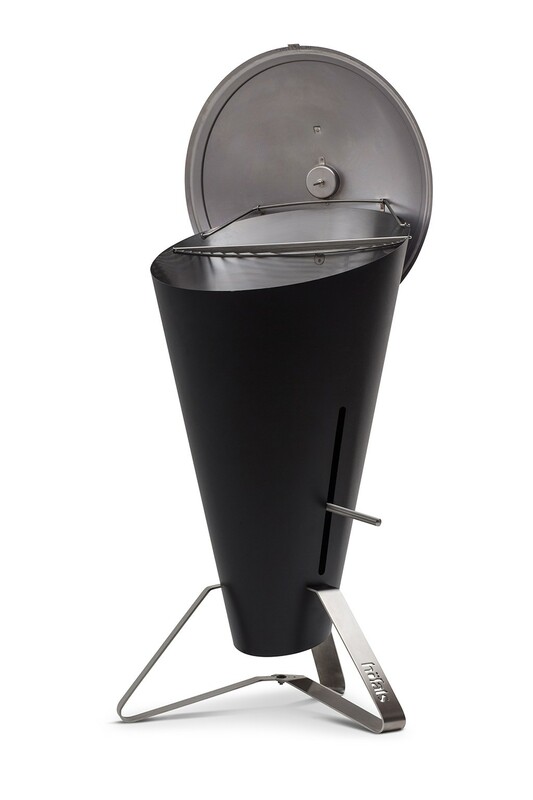 It transmits the comfort of a gas grill to a coal grill. 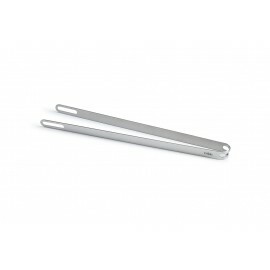 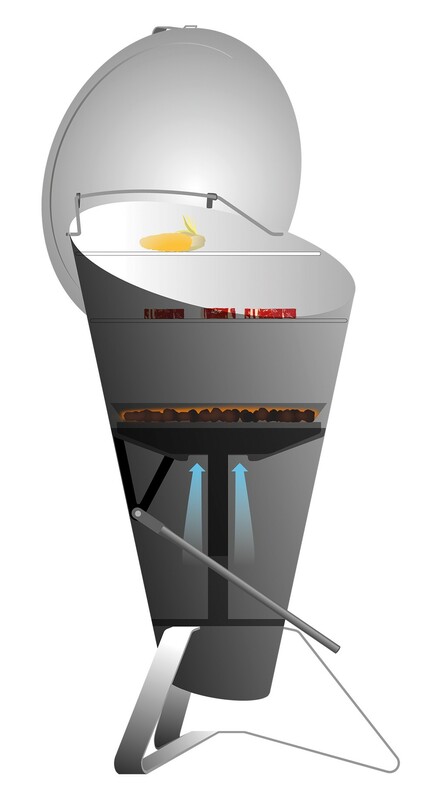 The intuitive heat regulation is made possible by the principle of coupling the distance of the heat source to the food to be supplied with the air supply. 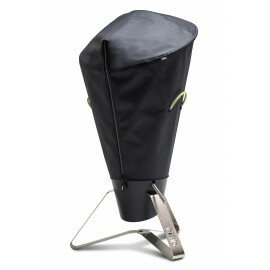 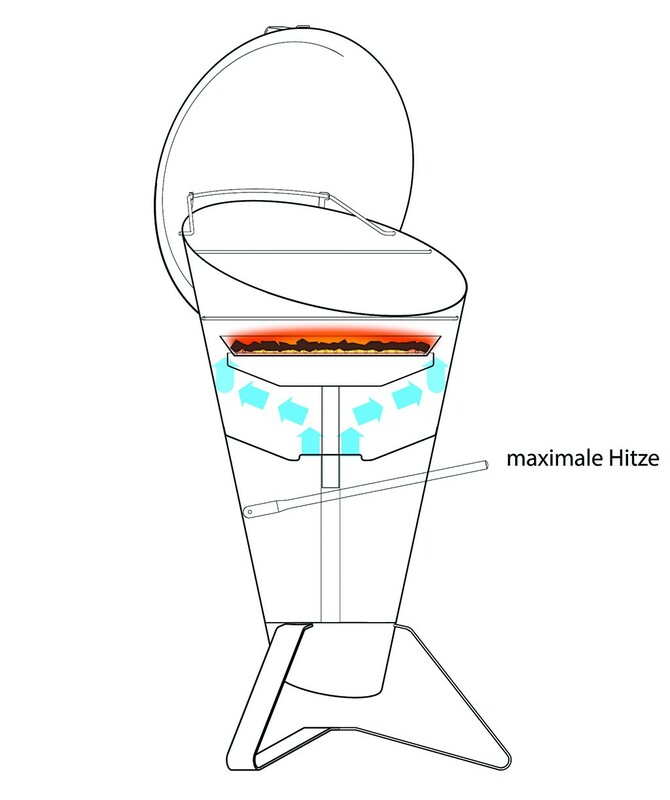 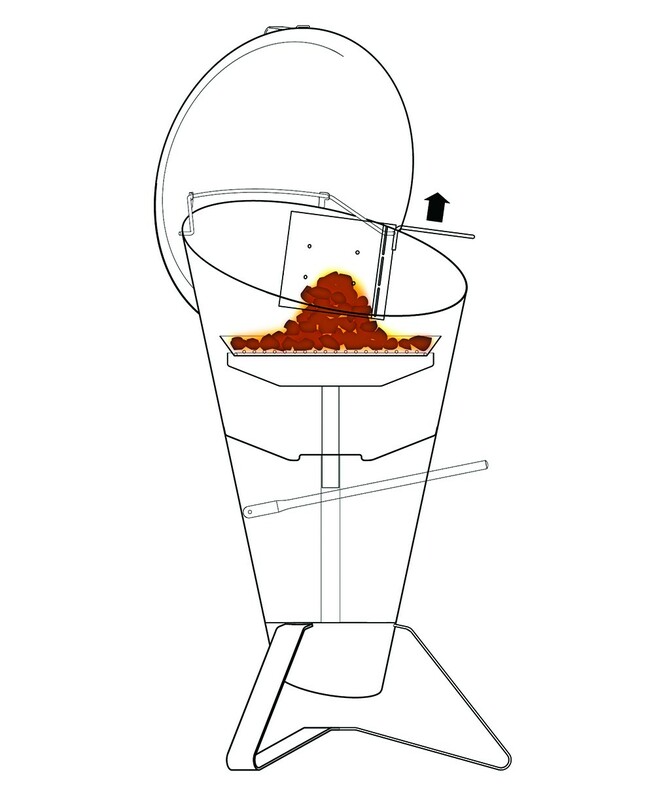 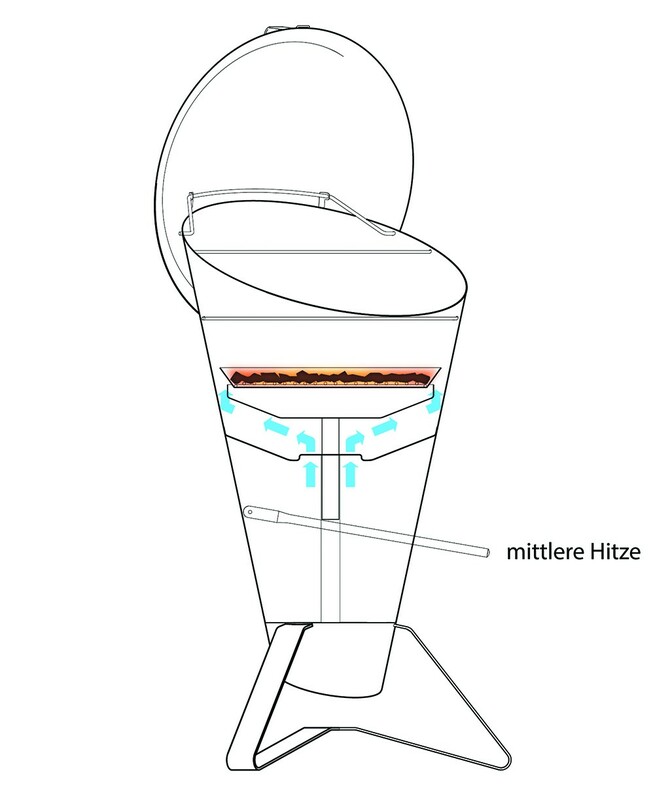 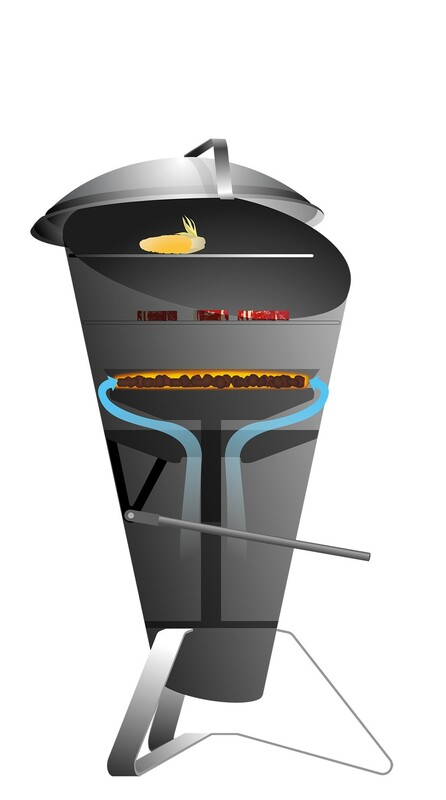 If you need a lot of heat, for example for sharp grilling, the höfats Cone grid and thus the heat source is raised. 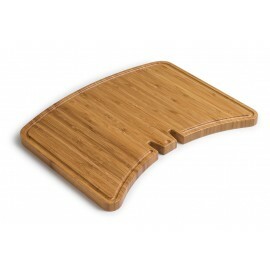 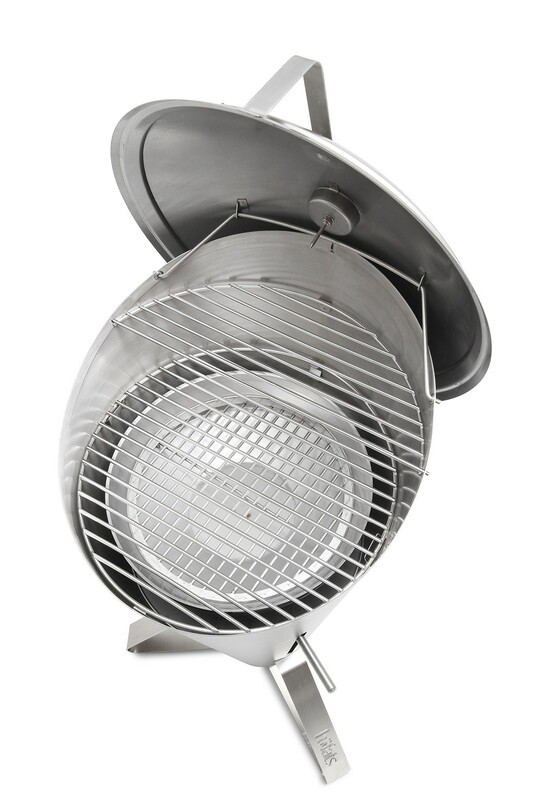 To reduce the heat, the grid is lowered and the air supply is automatically reduced.. 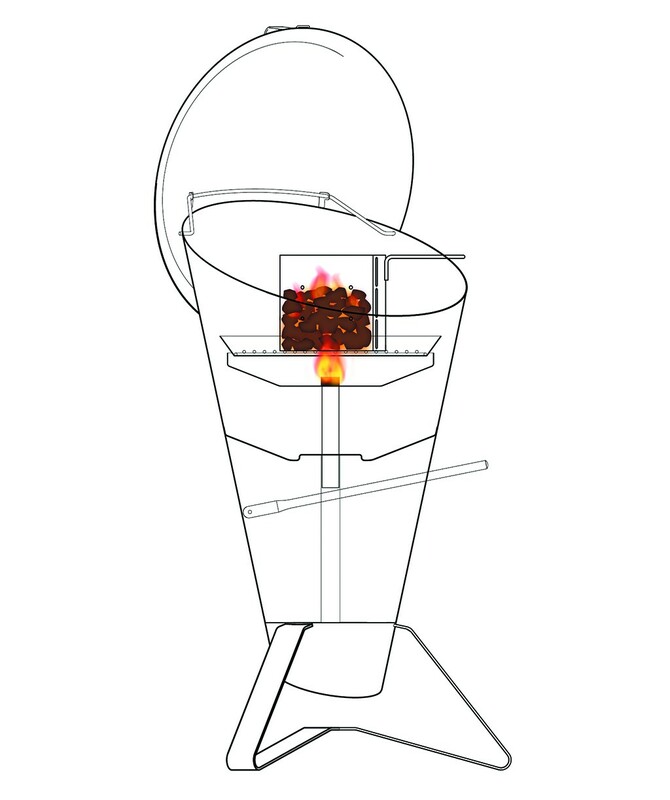 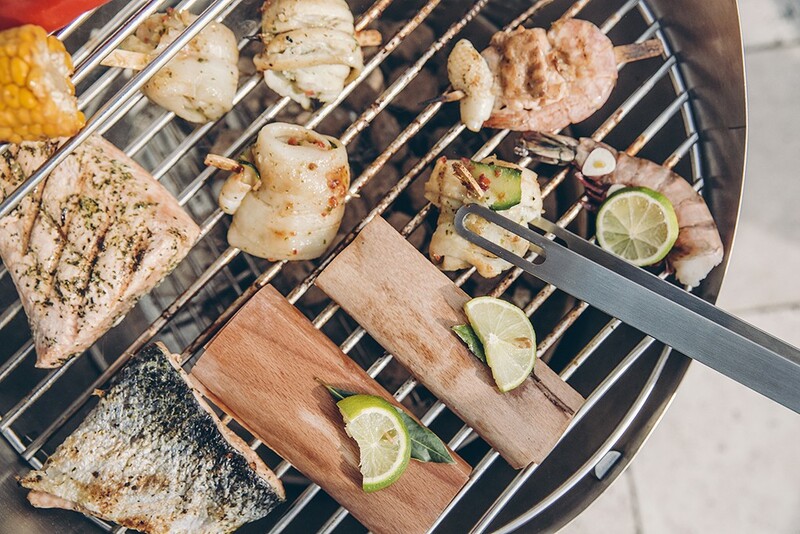 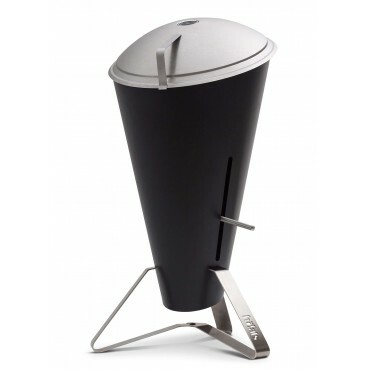 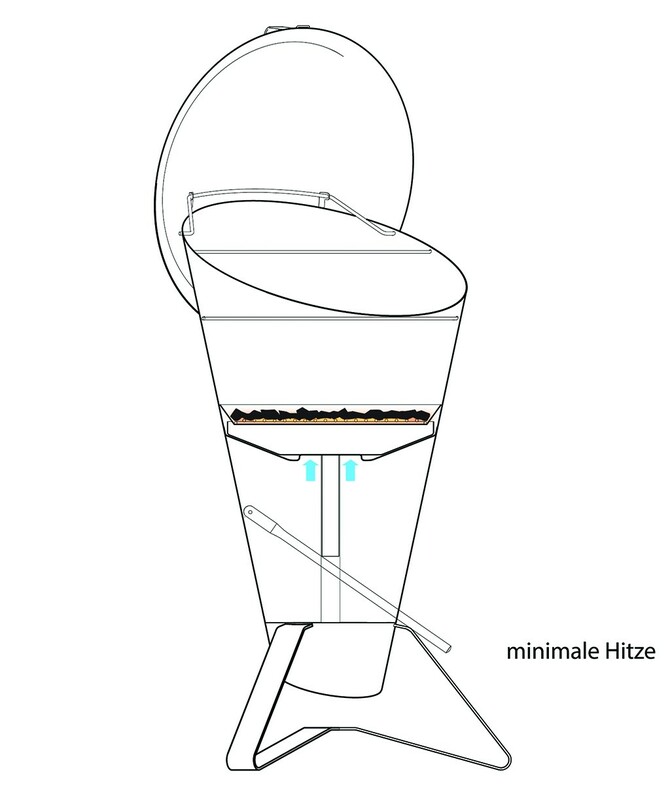 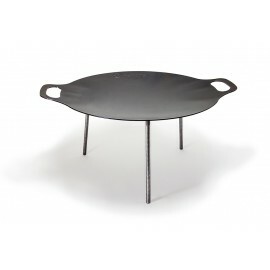 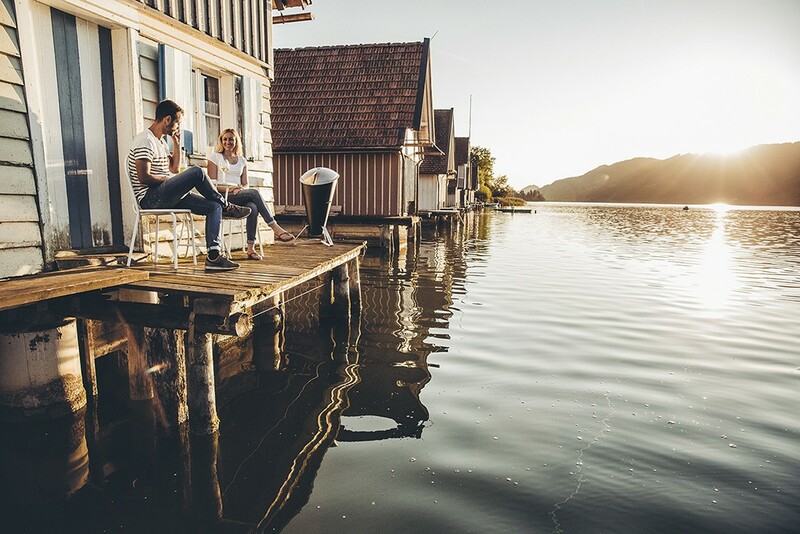 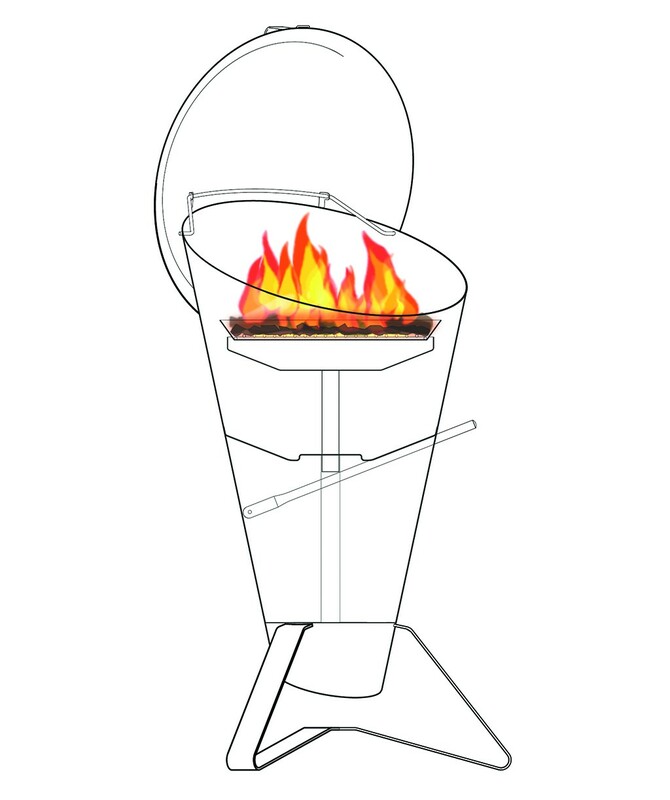 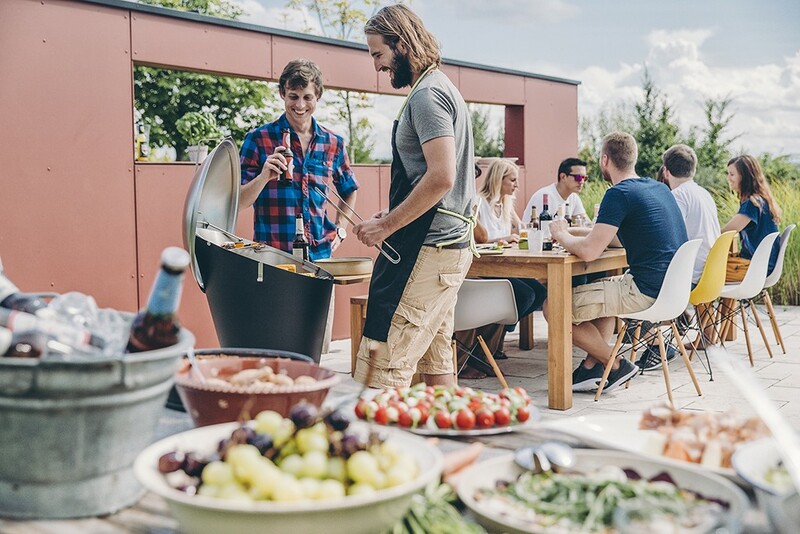 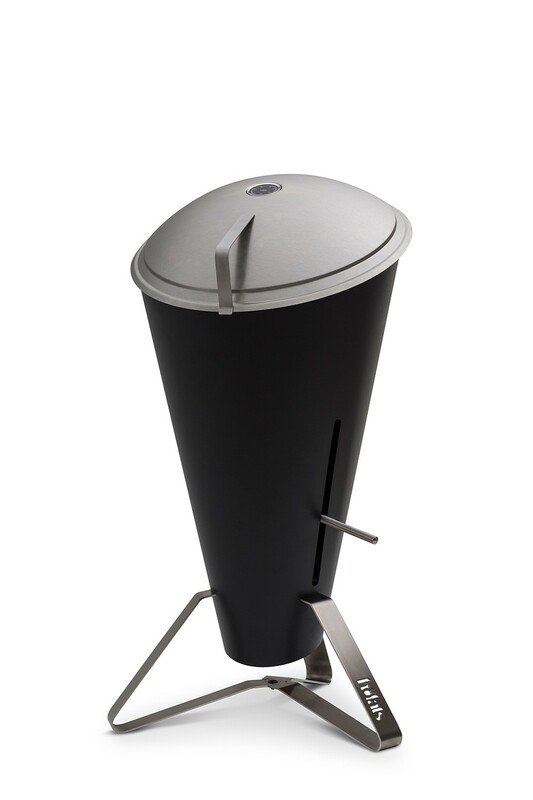 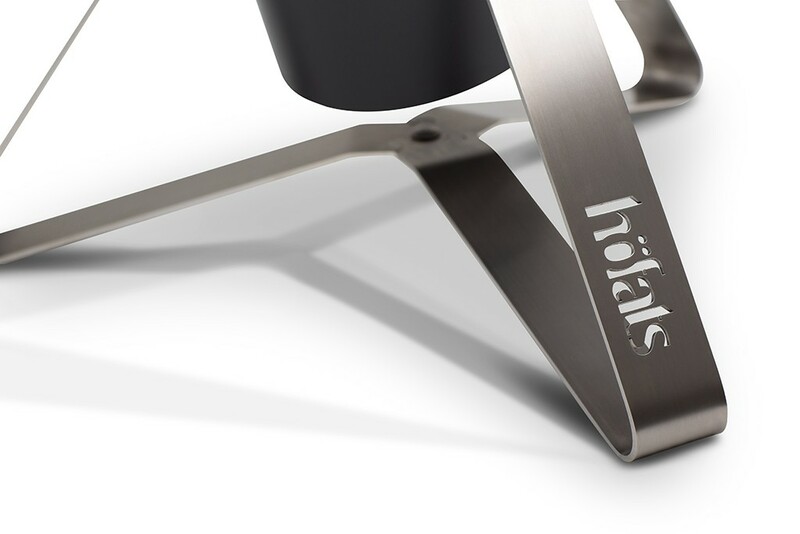 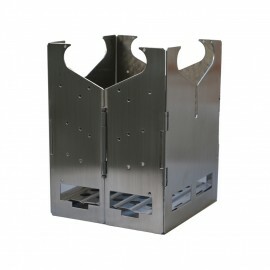 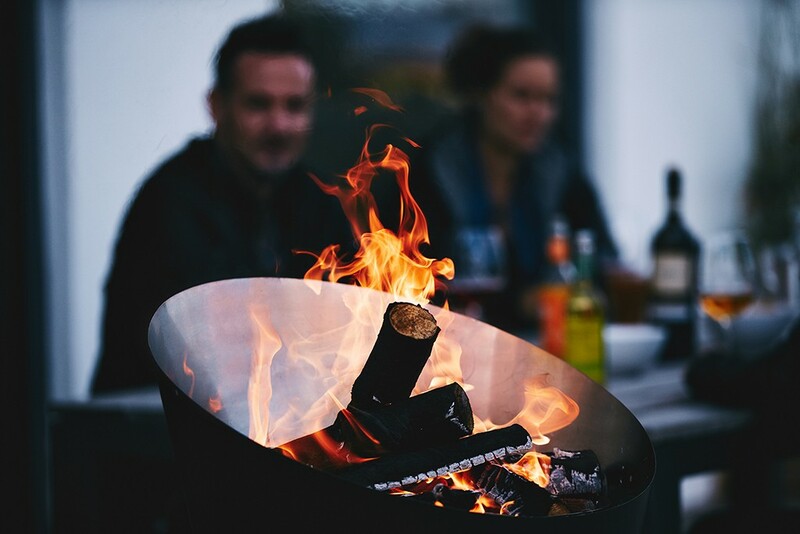 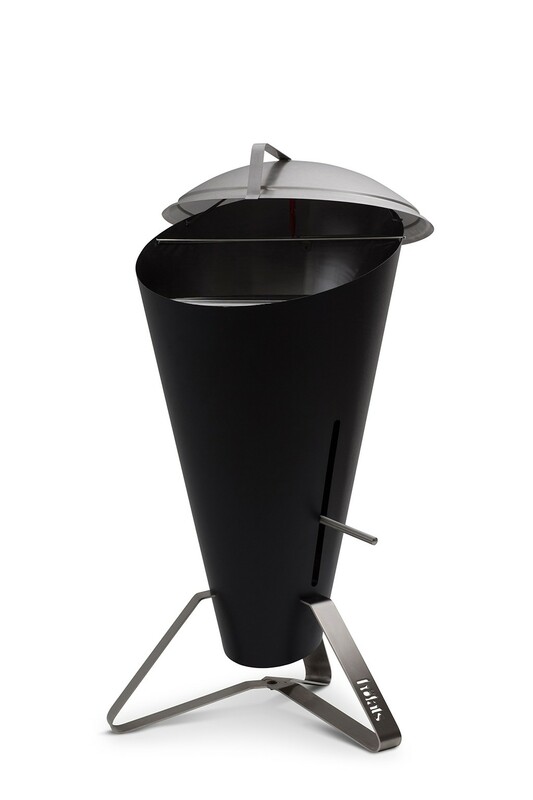 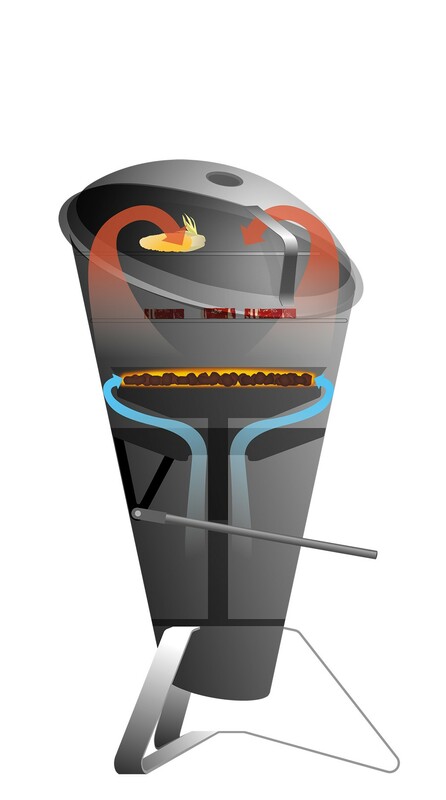 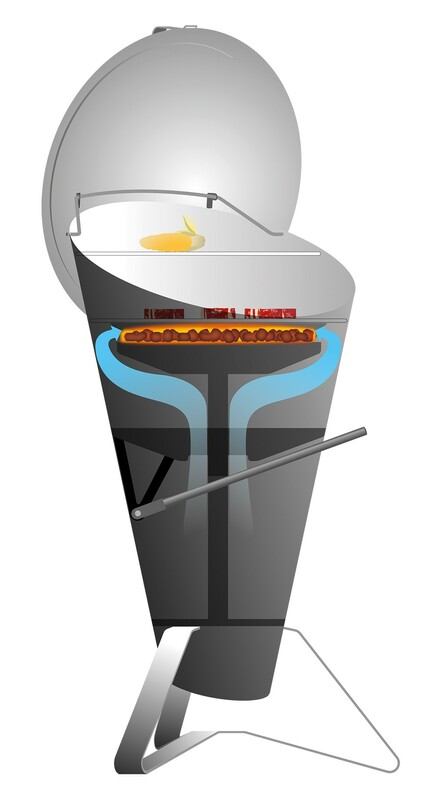 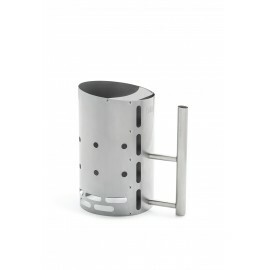 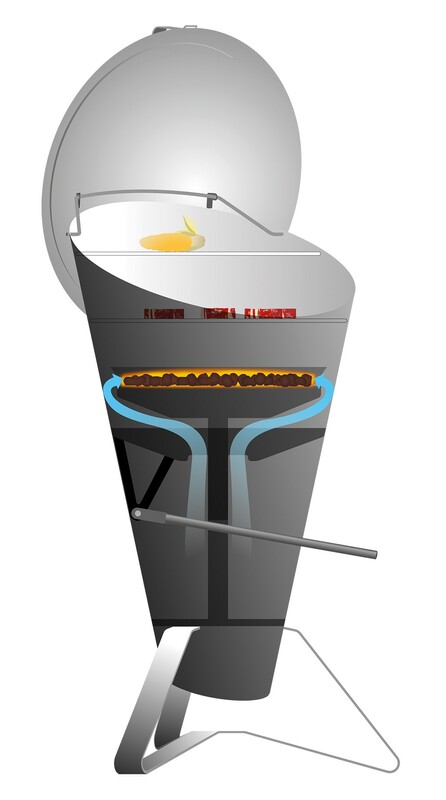 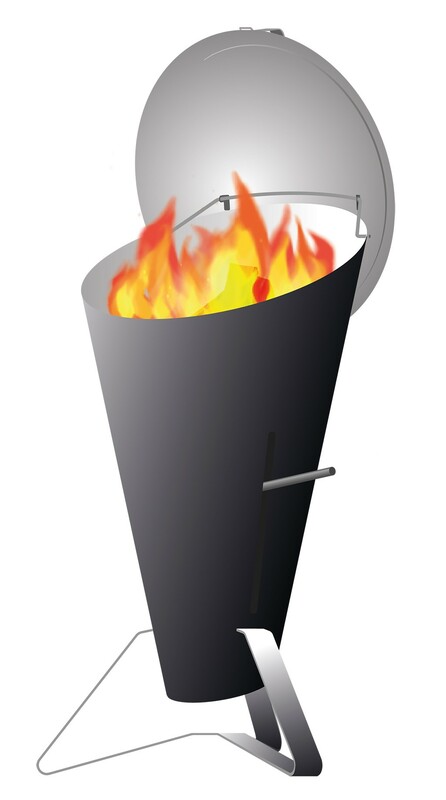 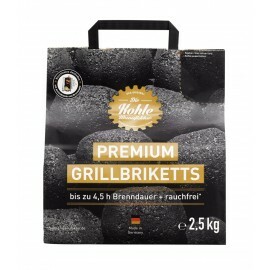 Since the höfats Cone Kohlerost can be lifted up to the funnel edge, CONE Grill can be converted into a fire pit after grilling. 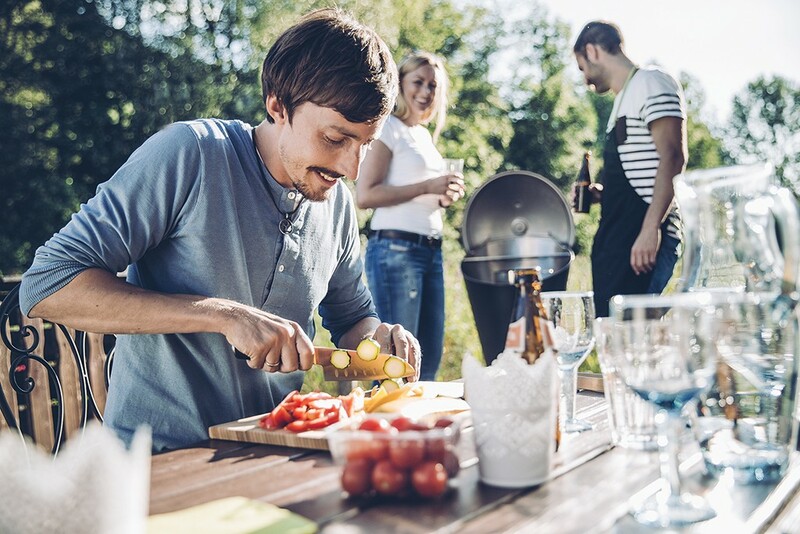 In the highest position, a very good mood is created with very little wood, in which the barbecue evening ends warm and comfortable.